CELTIC CAR TOWING is a car breakdown recovery and towing company based in DUBLIN. CelticTowing.ie offers a speedy and professional recovery service to greater Dublin and further. We offer great assistance for all of your car needs; because we know how crucial it is to you! We have built a strong reputation among our customers, we aim for high quality and we would like to guarantee client satisfaction all the time. Whatever difficulty you might have, simply give us a phone call & we will do the rest! Towing and Recovery Dublin are an accredited, local, 24 Hour Car Accident & Breakdown, Rescue & Recovery company Based in Dublin. 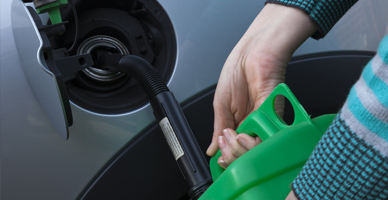 We offer fuel assistance service for unforseen emergancies such as wrong fuel and … We guarantee safe and efficient Breakdown Assistance Services. Flat battery? 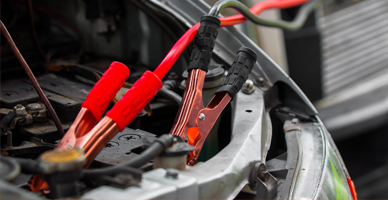 We can easiliy provide a jump start or easily exchange battery for cars, vans, trucks or motorcycles. Let Celtic Towing Dublin get your power restored! We provide recovery services specifically for bikes so if you need bike breakdown assistance – just contact us, we will do the rest. Car recovery or vehicle recovery assistance throughout Dublin, County Count Kildare, County Wicklow & more. 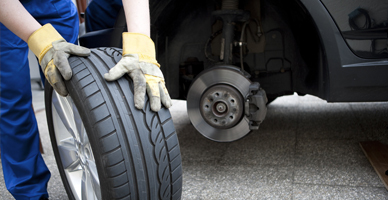 Our breakdown services are fast and trustworthy. We provide reliable breakdown assistance and a towing service to all cars and more. Speak To Us Today. Need a car brought to the NCT? Let Celtic Towing Dublin get your car tested! We handle all aspects of vehicle disposal including End of Life Certificates as standard. Speak To Us Today. We cover all aspects of Towing throughout Dublin, County Count Kildare, County Wicklow & more. SIMPLE!